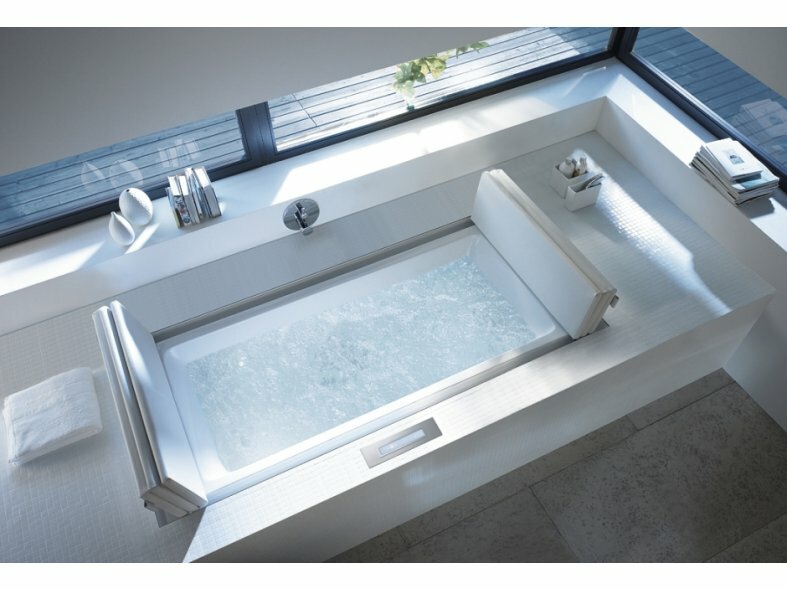 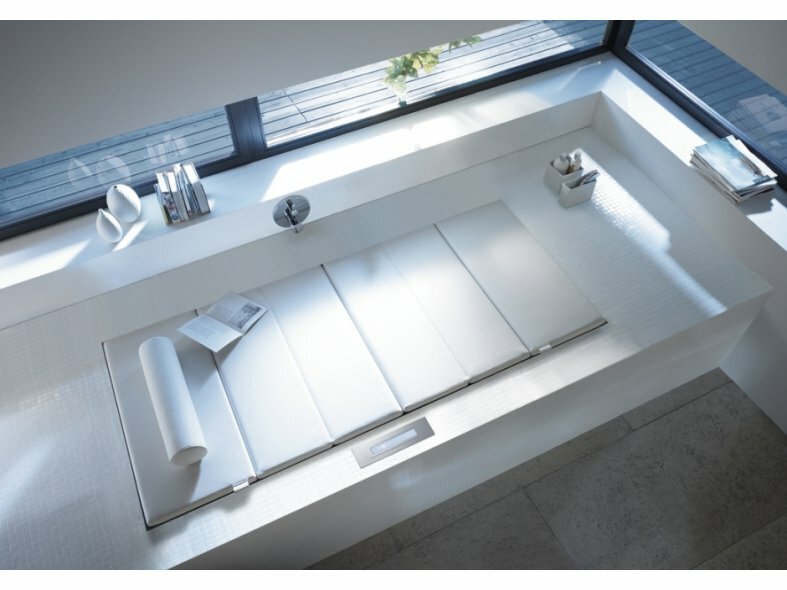 Duravit Sundeck for twice the amount of relaxation – both in- and outdoors. 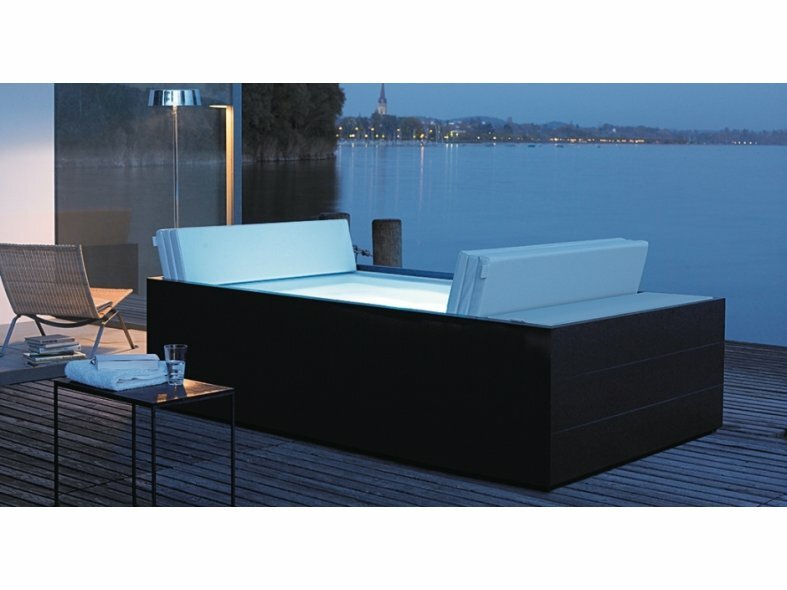 Sundeck can be set up wherever there is a hot water connection, in the bathroom, in the living room or even on the terrace. 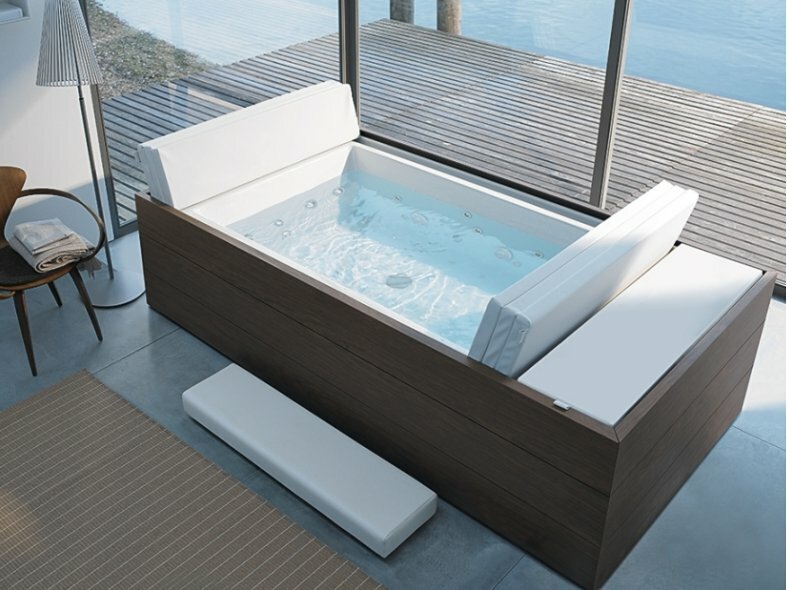 Sundeck's practical cover keeps the bathwater at a desirable temperature, then folds together to become a comfortable headrest and can even be closed to create a relaxing lounger.